Garlic is one of the oldest cultivated plants in the world. Well, preserved garlic cloves were found in the tomb of Tutankhamen who ruled Egypt from 1334 BC TO 1325 BC. In Ancient Greece, Hippocrates used garlic for pulmonary complaints, as a cleansing agent, and for abdominal growths. In short, there are numerous health benefits of Garlic. Aromatic and full of flavor, Garlic is used in every cuisine in the world. Garlic cloves contain many unique phytonutrients, minerals, vitamins, and antioxidants. Garlic is an excellent source of Vitamin C and B6. It also provides manganese and selenium. Also, garlic is an excellent source of minerals like phosphorous, calcium, potassium, iron and copper. Many of the therapeutic properties of garlic are obtained from allicin. This sulfur-containing compound gives garlic its pungent taste and smell. Different studies have shown that Garlic helps in lowering blood pressure. 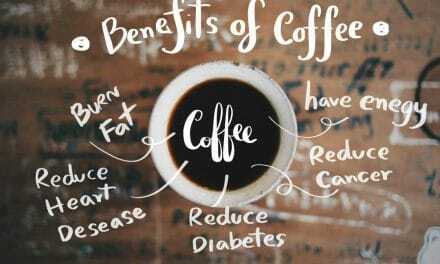 S-allyl cysteine, a bioactive sulfur compound, has been found to effectively lower blood pressure by ten mmHg (systolic pressure) and eight mmHg (diastolic pressure). In another study, aged garlic extract doses of 600-1,500 mg were found to be as effective at reducing blood pressure as Atenolol when used over a period of 24 weeks. The antihypertensive qualities of garlic are related to its antioxidant and sulfur content. Some other studies also indicate that garlic reduces blood pressure by increasing the dilation of blood vessels and reducing peripheral vascular resistance. Consuming garlic can help lower LDL cholesterol. An American study has discovered that aged garlic extract supplement can lower LDL cholesterol by 10 percent in hypercholesterolemic males. The antioxidant properties of garlic help lower triglyceride levels and total cholesterol from 5 to 15 percent. Garlic also prevents oxidation of LDL, so it protects against plaque build-up, which can clog arteries. Garlic has some anti-cancerous properties. Garlic contains substances like ajoene and allicin that inhibit the growth of cancerous cells. According to a study done at University of Alabama, Birmingham, a diet rich in garlic prevents numerous cancers like colon, breast, and prostate. Garlic also contains cancer-fighting quercetin. According to a study, garlic appears to kill cancer cells and slows the growth of tumors in prostate, bladder, colon and stomach tissue. Risk of Type 2 diabetes increases with the decrease in insulin sensitivity. Consumption of garlic regularly can help improve insulin sensitivity, which reduces your risk for diabetes. Regular use of garlic can help lower blood sugar levels. As told before, Garlic is an excellent source of Vitamin C which plays a vital role in maintaining blood sugar levels. If you have any digestive problems, include garlic in your diet. Garlic improves the digestives system by assisting the normal functioning of intestines. Garlic is also used to treat the swelling of the gastric canal. The high sulfur content in garlic help cleans the digestive system by flushing out toxins. Garlic is beneficial in providing relief from cold and flu. Eating crushed garlic helps in lessening the intensity of cold. Garlic has potent antimicrobial, antiviral and antibiotic properties that help fight colds and flu. Garlic contains high levels of allicin, which is very useful in treating hair loss. Rub slices of garlic on your scalp or use hair oil infused with garlic. Garlic is also very helpful in getting rid of dandruff. Garlic is a great home remedy for getting rid of acne. 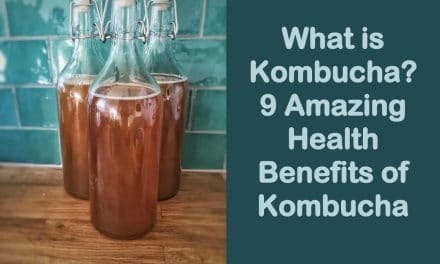 Its antioxidants kill bacteria, so it helps get rid of blemishes as well. Garlic has antiviral, antifungal and antibacterial properties which made it the ideal remedy for earaches. Squeeze the juice of a few garlic pods and add it to olive oil. This oil can be used to prevent ear problems. 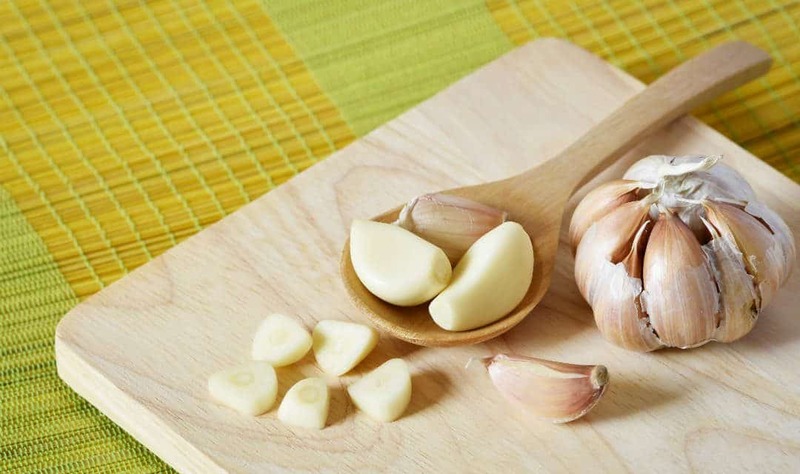 Boiled garlic cloves are a great cure for asthma. 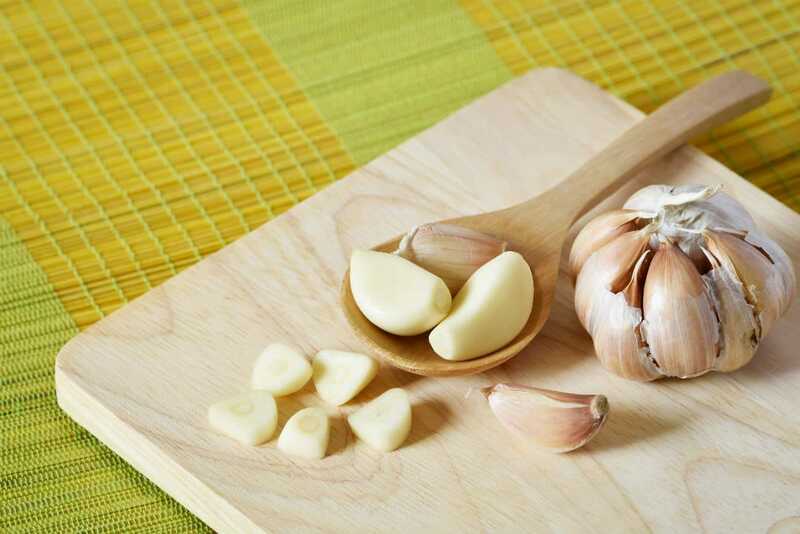 Have two or three cloves of boiled garlic with a glass of milk every night to help relieve symptoms of asthma. Garlic helps eliminate free radicals and sickness causing toxins. If you want to avoid getting sick, then you must include garlic in your diet. Ancient Greeks had crushed garlic before competing to improve their performance. This is so because crushed garlic reduces heart rate and allows more blood to get to your muscles. Having garlic helps you perform better. 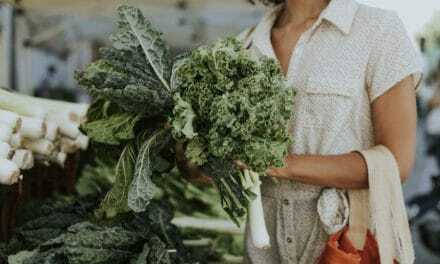 As women age and experience menopause, their estrogen level drops which leads to a reduction in calcium absorption. Garlic can minimise bone loss by increasing estrogen levels in women. Add garlic to your diet to increase your levels of serotonin and enhance memory function. Garlic is a good supplement for improving memory. Garlic helps in the metabolism of sugar. Allicin in garlic has also been linked to reducing insulin and triglyceride levels. So, garlic may help control weight gain. Garlic has numerous therapeutic benefits and minimal side effects. 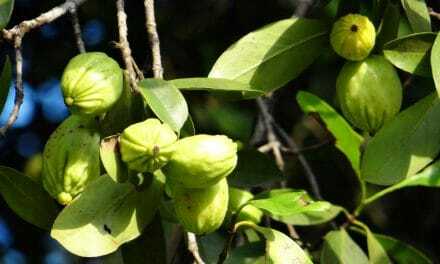 It is a great herb that helps fight diseases like cancer, diabetes and blood pressure. So, make garlic a part of your daily diet for a healthy life.